Are you reaching your customers directly? Are they opening your emails? No Email is not DEAD! You need to do a better job of engaging your reader. Create great content and get your emails opened. Educate, Engage, Ask and get responses. 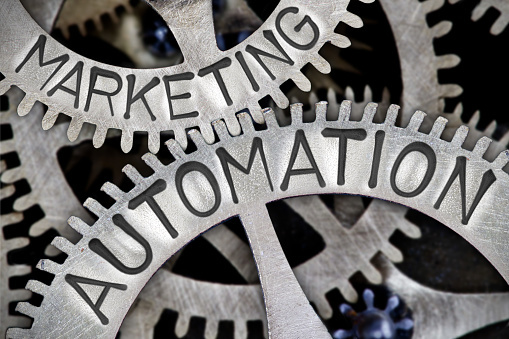 Then Automate your email Marketing efforts and connect to your customers when they are ready. 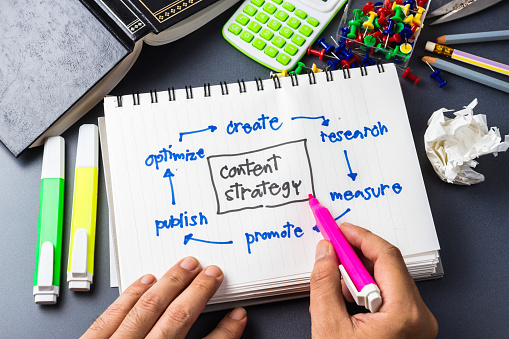 Use email automation to deliver the right content to the right customer. Email marketing isn't something marketers do just because they can and it's easy. The tactic is very effective at helping business owners and consumers stay connected. 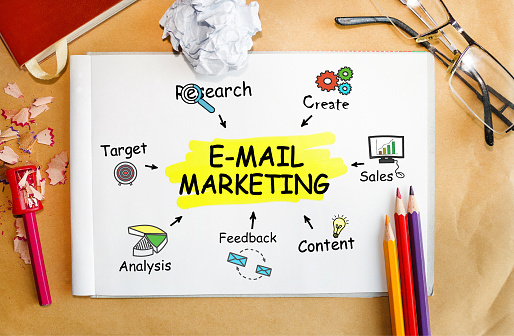 The email marketing has value for business owners in that it's an easy way to start reaching consumers on mobile without investing a lot in new technology or software. A direct connection! We look at our cell phones 150 times a day. Make a plan and get more customers. We can help! 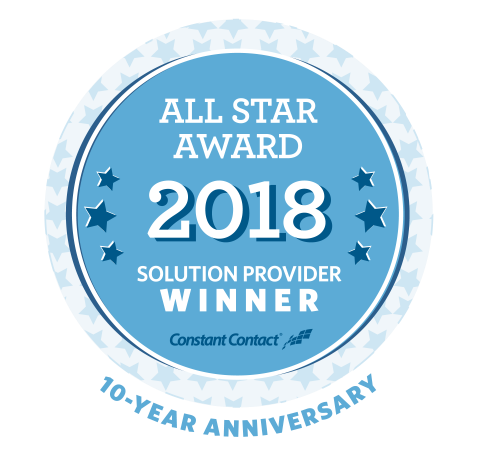 Sign-up for Constant Contact Today! Email marketing cannot happen without a list. Formulate a plan to capture email addresses of your current customers and your potential customers. There are many ways: Ask, Have a sign up form, On your business card, Text to Signup form, Have a raffle and many more. Be creative, offer something. Then deliver on your promise and respect their email address. Do NOT over email. IT IS ALL ABOUT THEM! You need to focus on what they want and need. Engage them, start a relationship. Give them knowledge and help them understand that you are an expert in your field. Focus on one thing in each email. 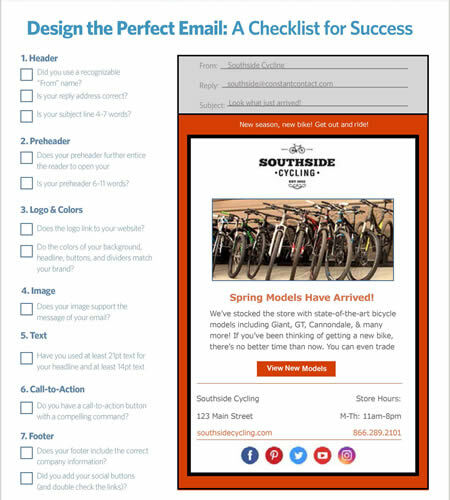 You need to start with a GREAT subject line (4-6 words), then the teaser line giving them more information (5-7 words) and remember that who the email is from needs to be consistent. It’s just one thing and a single CTA (Call-t0-Action). 98% of Welcome emails are opened. This is because your recipient requested it and is looking forward to starting a relationship with you. Build on this, creating a series of autoreponders to engage your new relationship it will show that you care. DO NOT ask them to make a purchase the very next email. Provide valuable information and give them assets. Develop you relationship and trust first, then ask.